Argos Corporation / News / Argos is in sunny Cali! Argos is in sunny Cali! 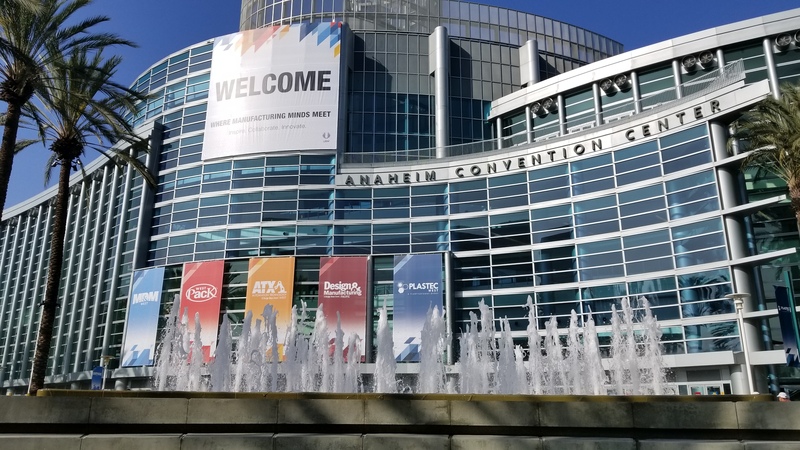 Argos is visiting at the MD & M West out in Anaheim, CA talking with vendors, existing customers and making friends with new ones. Hope to see you there!